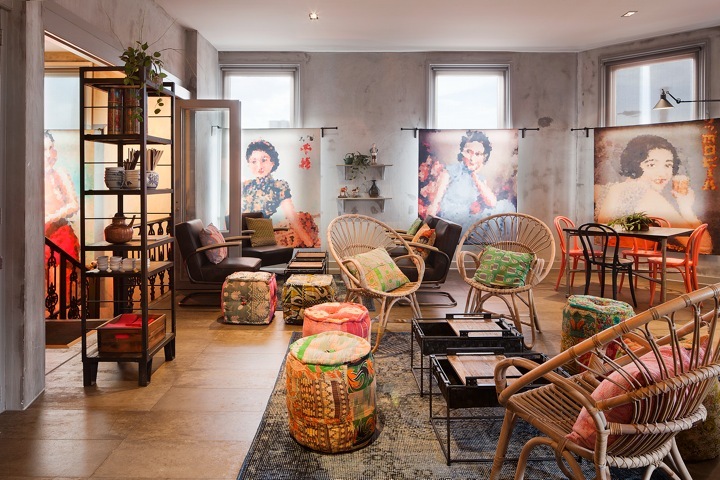 It looks like Chapel Street is finally getting that much needed revamp with the new kid on the block, Zhou Zhou, an oriental drinking den with a difference. Situated in the heart of Chapel Street above the Oriental Teahouse, Zhou Zhou has one of the most comprehensive bar menus seen, boasting a fine list of lager and craft beers from over 50 brands. From Japanese craft beers to Asian lagers and ciders, it’s quite safe to say that Zhou Zhou is here to pack a punch. But they don’t only cater for beer enthusiasts. 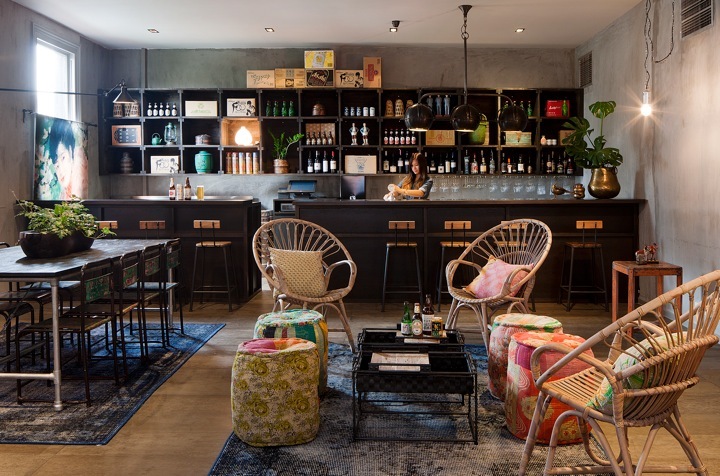 If you favour wine and cocktails more, then look no further because this bar has a plethora of unique thirst-quenching drinks to choose from. Zhou Zhou likes to mix things up – in fact their Japanese Bloody Mary uses Sake to provide a flavour bang rather than the overused Vodka we would normally see in this common recipe. Add in some spicy wasabi and chilli and you know you are in for one amazing drinking experience. In addition to that, there are plenty of aromatic wines to choose from such as Pinot Gris, Roussane, and Voigner. And if you’re a bar enthusiast like myself, then you’ll know that many bars specialise in drinks rather than food. This is what Zhou Zhou’s point of difference is – the fact that they provide their diners with actual dishes rather than the average little finger foods you would normally get at a decent bar. Like Ying and Yang, Zhou Zhou’s food menu takes some of the highlight dishes from Oriental Teahouse’s new menu, including scrumptious hand wrapped duck wontons and delectable dim sum, all of which are served to complement their fine list of ales and wine. ‘Beer and dumplings is a couple, just like Australians and BBQ, or yum cha and tea,’ said owner David Zhou. With an interior look inspired by ‘The Bund’ Shanghai in the 1930’s, Zhou Zhou is the perfect place to enjoy a nibble before an adventurous night of partying, rejuvenate shopped out feet or immerse yourself in vibrant Asian culture. Exuding both a refined and eclectic atmosphere, it won’t be long before this cul de sac will be the most talked about bar in Chapel Street.